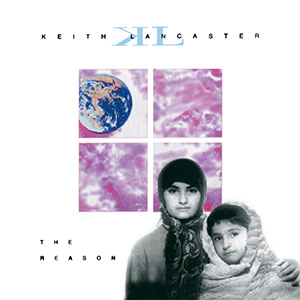 The Reason is Keith’s follow-up solo album to the critically-acclaimed Prime Time. This album not only boasts excellent writing, material and vocal performances, it also showcases the maturity and prowess of Keith’s music writing. To learn more about Keith and his current musical projects, visit keithlancaster.com.